You are here: Home / Gymnastics Strength for Adults! More About Gymnastics Strength for Adults! 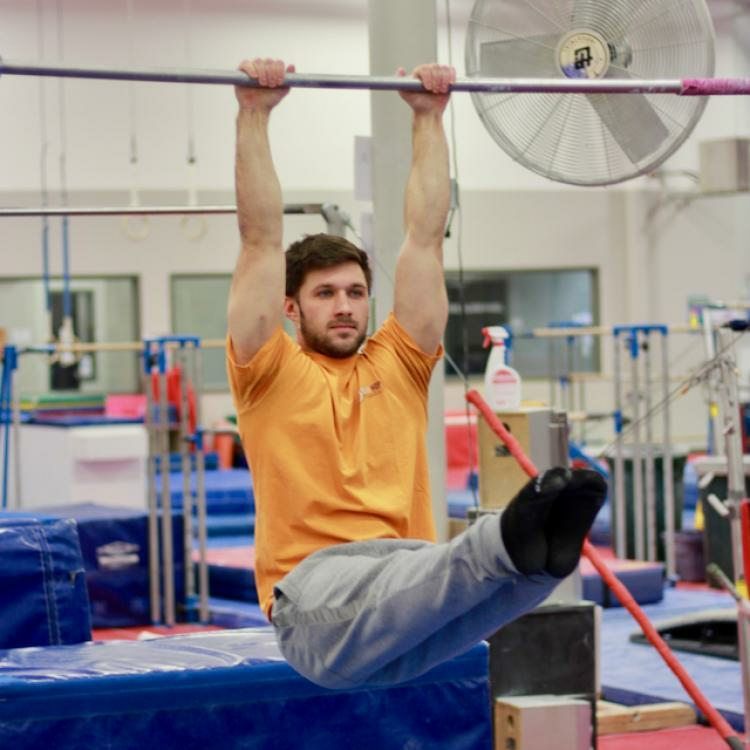 This class will be all-inclusive, for all ages and abilities: from 18-year-olds who are freshmen at university, to seniors who want to use gymnastics to keep active. This class will include flexibility, strength training, and some time for learning other gymnastics skills. The adult fitness class will encompass a group warm-up at the beginning of class covering basic mobility exercises. We will two a few different circuits that will have tiered exercises for beginners up to more advanced participants. Every class, we will open up the end of the session for free play to learn any gymnastics skill you’ve always wanted to try.